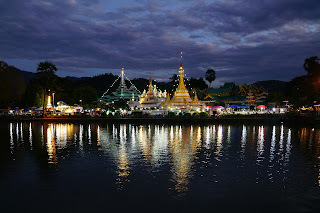 With its remote setting and surrounding mountains, Mae Hong Son (แม่ฮ่องสอน) fits many travellers’ preconceived notion of how a northern Thai city should be. A palpable Burmese influence and a border-town feel don’t clash with this image and, best of all, there’s hardly a túk-túk or tout to be seen. 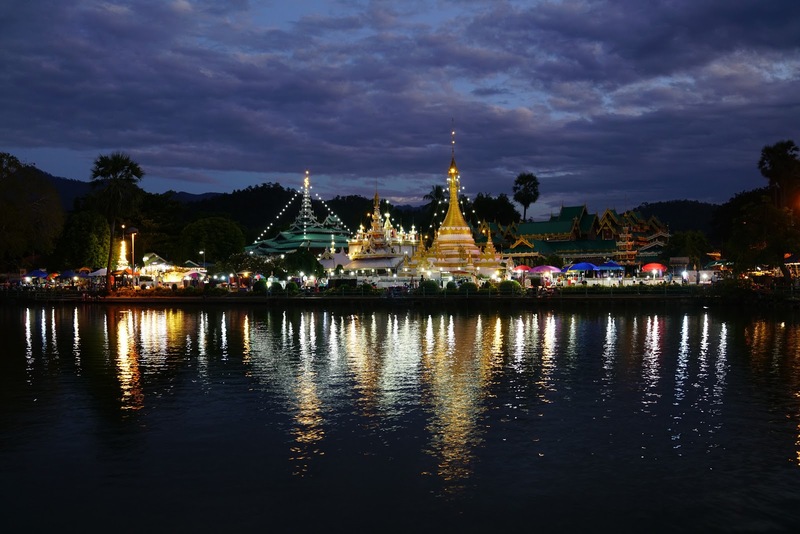 This doesn’t mean Mae Hong Son is uncharted territory – tour groups have been coming here for years – but the city’s potential as a base for activities, from boat trips to trekking, ensures that your visit can be quite unlike anyone else’s.